DOT FAMILY - DAGAZ WATCH LTD.
My husband loves the watch on the bottom right.is that watch a Dagaz -flake sub. I would like to purchase one. 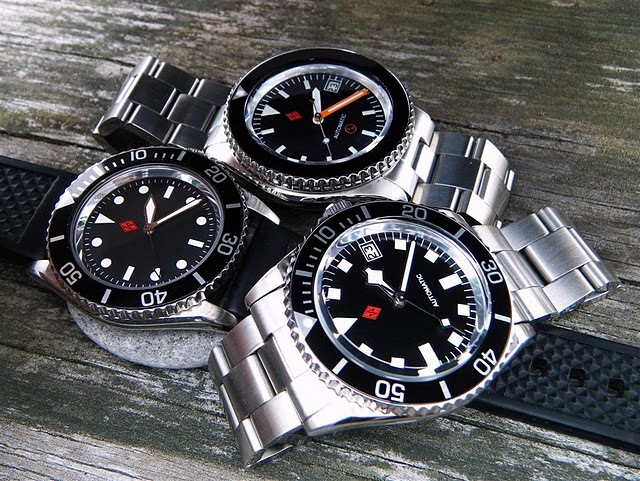 How do we buy these watches?